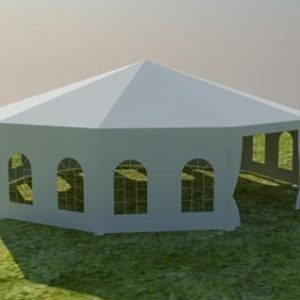 Al Khayam Al Arabiah (AKAA) Tents and Sheds LLC pride itself as one of the leading Ramadan tent manufacturing company based at Sharjah, UAE, specialized in the design, manufacturing, supply and installation of Custom-made Traditional Tents, Arabic Tents, Ramadan Tents, Aluminum Tents, Event Tents, Military Tents, Warehouse Tents and all kinds of Fabric Shade Structures. 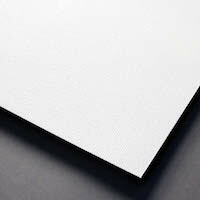 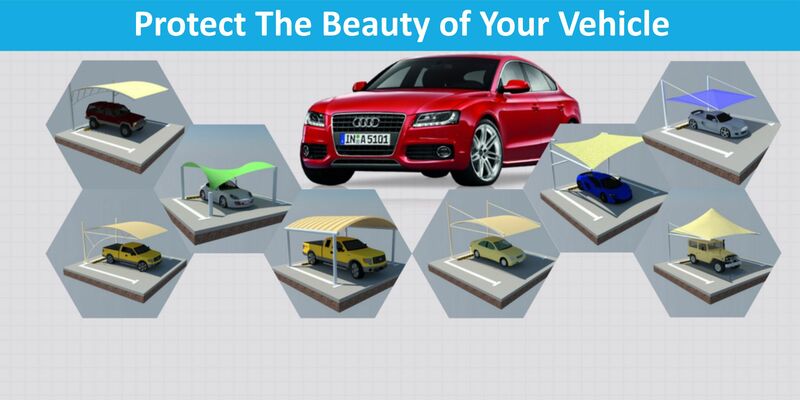 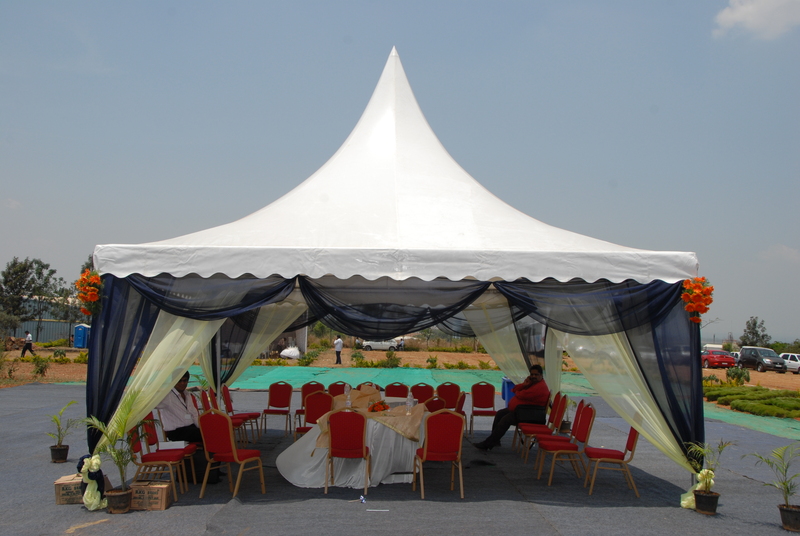 We offer a wide range of structures to choose from with guaranteed quality and comfort for all your needs. 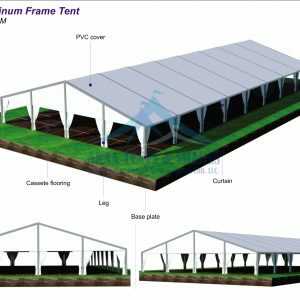 Al Khayam Al Arabiah (AKAA) Tents and Sheds LLC supply and installs varieties of Ramadan Tents for rent and sales in UAE Dubai. 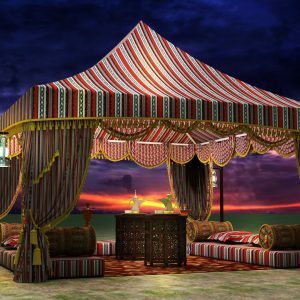 To find yourself in a new inspired experience in our tents, where the Arabian spirit is embodied in all its glory, in the comfort of a temperature controlled tent. 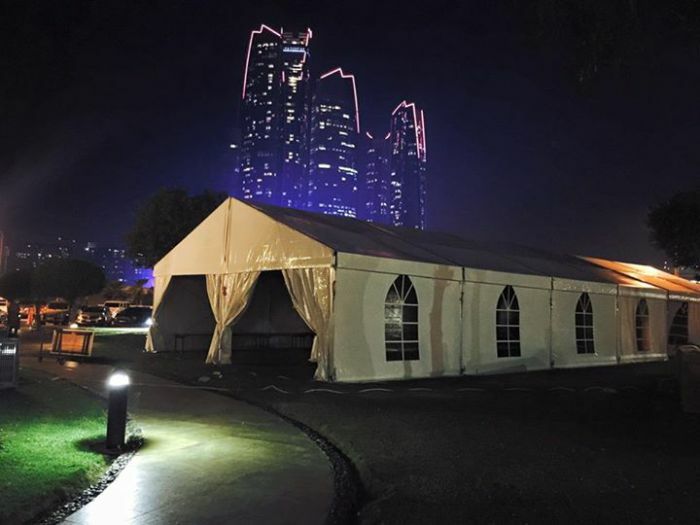 Al Khayam Al Arabiah (AKAA) Tents and Sheds LLC is specialized in manufacturing amazing tents Ramadan for its customers across UAE and the Middle East and Our Ramadan tents style enhances the natural beauty of the Arabian traditions. 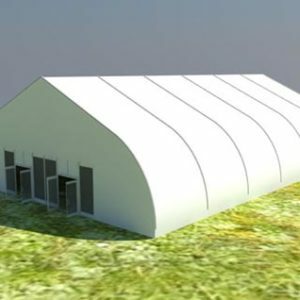 Steel Structure 8″x8mm thk Steel pipe, Track for Curvation Structure 6″x6mm thk GI Pipe, Supporting Structure 4″x3mm thk GI Pipe. 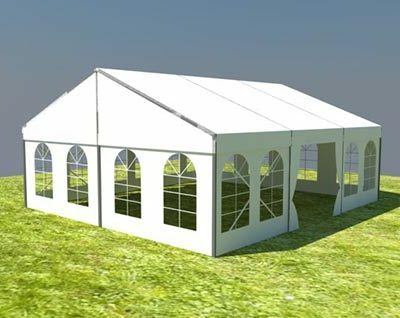 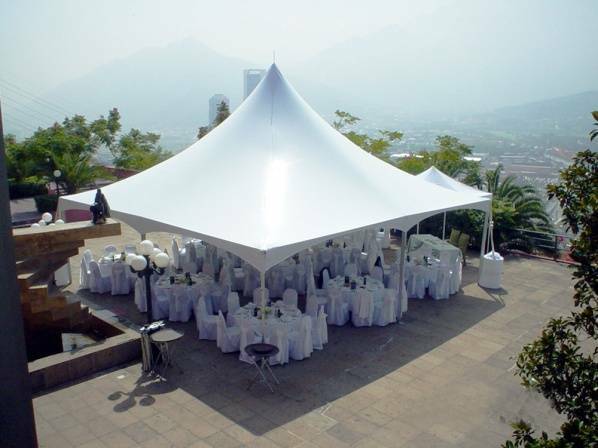 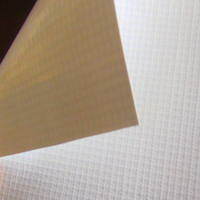 Material PVC coated polyester fabric is used in ramadan tent.